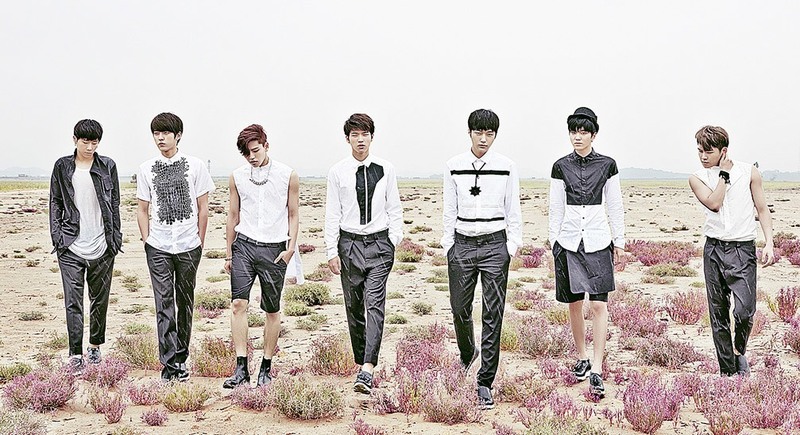 INFINITE is currently busy for their July comeback. According to music insiders, the group will make their comeback sometime mid-July. The group is still working on their 2nd world tour along with recording new songs for the upcoming album. INFINITE celebrates both their comeback and anniversary with the tour, "INFINITE EFFECT", on August 8th & 9th at the Seoul Olympic Park Gymnastics Stadium.